More recently, an urgent reason to understand these waves became clear, when huge versions of them—monster tsunamis—killed more than a quarter of a million people in southern Asia in 2004 and close to 20,000 in Japan in 2011. Georgios Vatistas, professor of mechanical engineering at Concordia's Gina Cody School of Engineering and Computer Science, has spent decades trying to decode these solitary waves and predict their movements. His newest findings, published this month in the journal Physical Review E, pushed the field forward by observing how the waves behave when they occur in a series. Vatistas's research suggests there's much to learn from these "clusters" of solitary waves. They organize themselves in intriguing ways, moving in unexpected harmony. The team in his lab recorded the waves arising spontaneously but simultaneously. They quickly arranged themselves symmetrically, all evenly spaced, travelling at the same speed. Watching them, an observer would be reminded of a dance, Vatistas says. "We know how the clusters behave. Now, as engineers, how do we use this to better human life?" 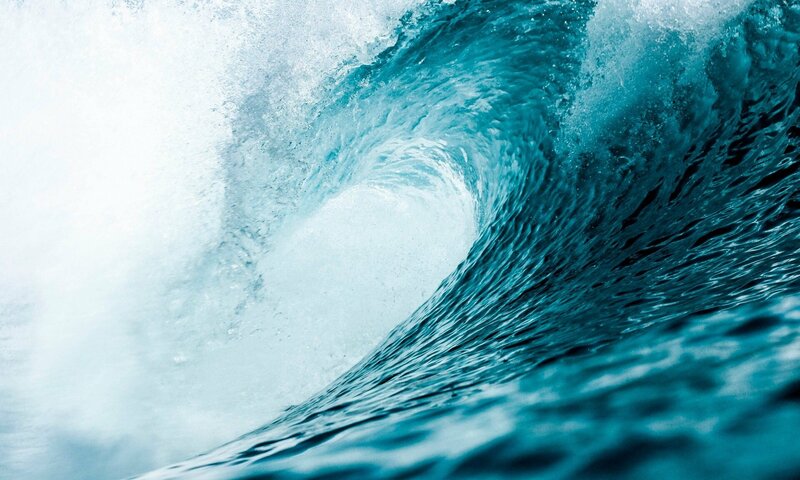 Tsunami-like waves happen far beyond oceans and rivers. The phenomenon appears throughout nature and technology: in electrical circuits, in acoustic waves, in the atmosphere around the North and South Poles, in plasma fluids, optical fibres, DNA movement, even in quantum theory. The more Vatistas has learned about their unique movements, the more fascinating he finds them. "If you have two solitary waves, for example, travelling toward each other, they can pass through each other practically unaffected," Vatistas explains. Simulations have shown that waves will collide and then continue on their way.